Lucha Libre T-Shirts are designed to be fitted. If you prefer a loose fit, please order a size up! 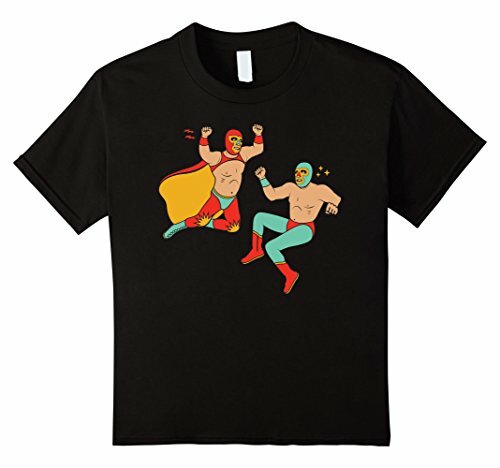 Lucha Libre T-Shirt of a Luchador; Mexican wrestling mask t shirt. If you have any questions about this product by Lucha Libre, contact us by completing and submitting the form below. If you are looking for a specif part number, please include it with your message.